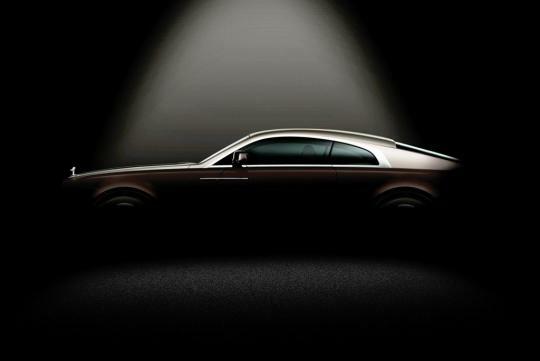 Rolls Royce is performing a striptease of sorts for the upcoming Wraith performance coupe. 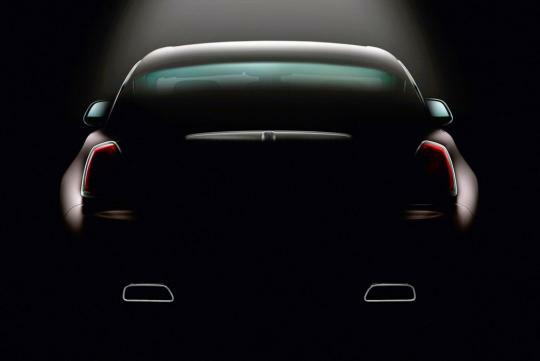 With two darkened shots of the exterior, the uber luxury brand has released a couple of pictures again - of the cabin. It does not take rocket science to figure out what this image shows. 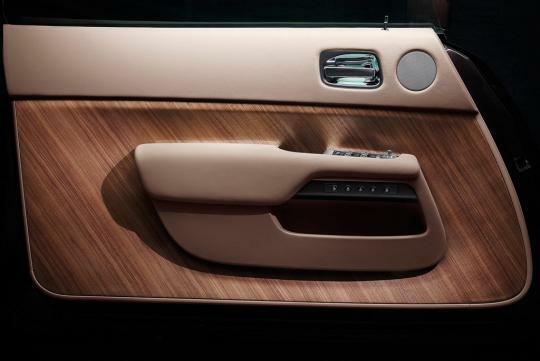 Its the interior of the Wraith's door that's covered in �Phantom-grade� leathers and an open pore wood surface named 'Canadel Panelling'. Fancy stuff and even fancier styling. 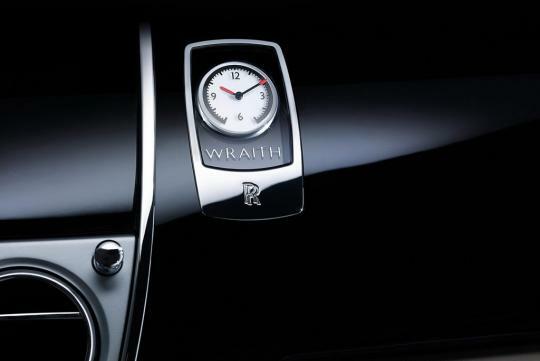 The second picture shows the dashboard clock of the Wraith. A clock. I understand teasers are supposed to 'tease' and create anticipation but how much anticipation can a dashboard clock create? Rolls Royce or Toyota, a dashboard clock, is just a clock - just fancier. Rolls-Royce claims every possible interior detail has been carefully considered including the orange needle tips of the clock. According to RR, the orange finish points to the car�s dynamic potential, while paying homage to the marque�s aviation heritage.